Boltless Strong Easy grip design secures 3 inch timber posts in a wedge type grip. Galvanised & Powder-Coated for dual corrosion resistance. 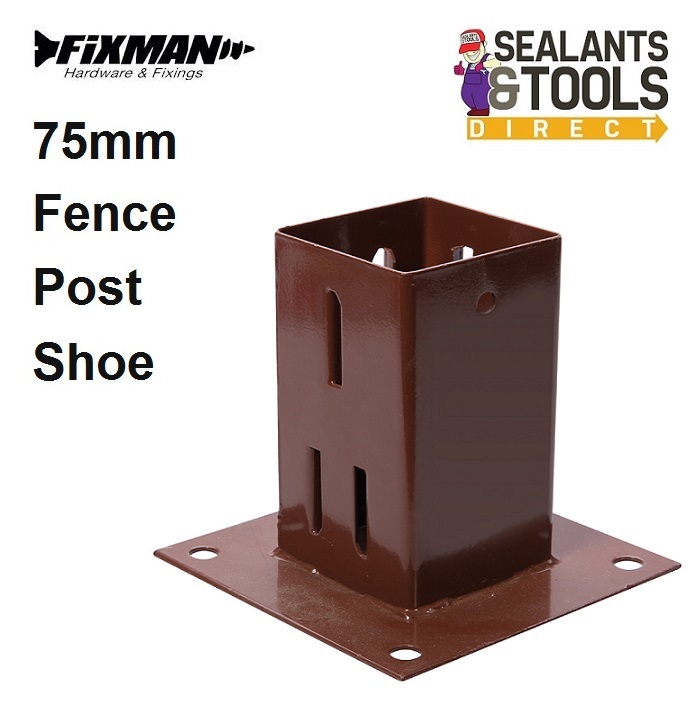 Suitable for securing 75mm wood fence post on concrete surfaces and drive ways.